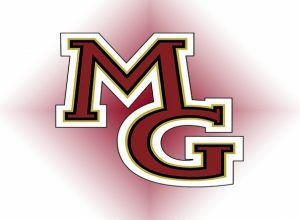 The Maple Grove girls lacrosse team is ready to impress this season after two consecutive trips to state. The Crimson has a good group returning, including leading scorer Emily Herdine. Maple Grove opened the season with a dominant 17-2 win over Irondale.